The first Simple-Changes Preparing for Labour & Beyond Workshop was held on Saturday in Datchet. Attended by 8 mums2be in their 3rd trimester - a lovely session working through how to prepare for the 4th trimester and a luxurious 45minute breathing & relaxation session. Which left the mum2be feeling empowered and knowledgeable on how to prepare for an optimum 4th trimester and totally relaxed. What is Diastasis Recti? Learn what you should and shouldn't be doing when returning to exercise after having a baby. 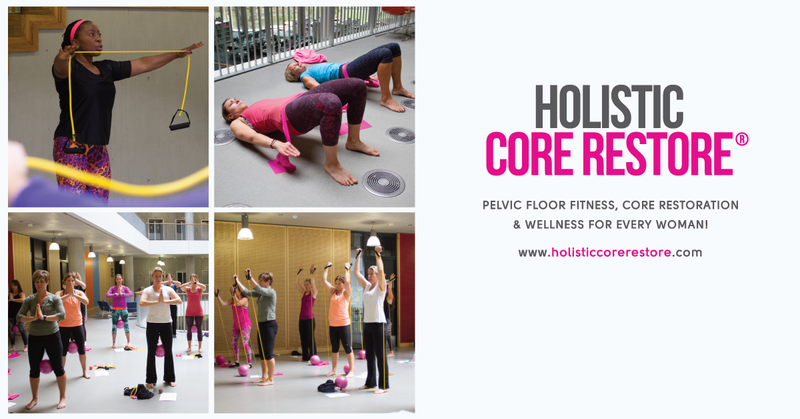 I am now a Holistic Core Restore® Coach for Windsor, Datchet and Slough- Find out what that means below. Keeping Active during Pregnancy - the benefits. The birth story of my breech baby. Simple-Changes tips for a positive birth. Preparation is key and here are some tips to help you along the way.